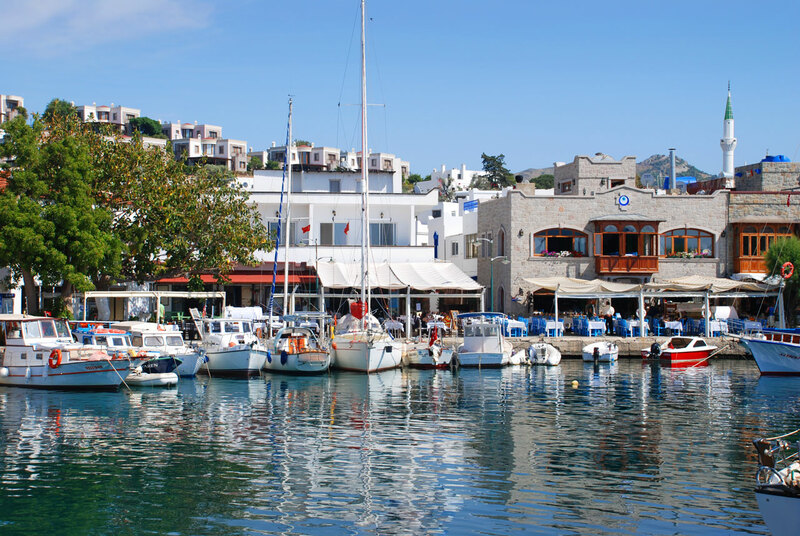 Yalikavak Holiday Gardens Resort news and holiday Information including; fun activities, sightseeing, restaurants and places of interest. 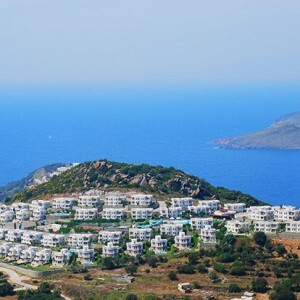 An unfortunate set of circumstances have recently led to the Hillview Gardens resort in Yalikavak, Turkey to change its name to the Yalikavak Holiday Gardens resort. 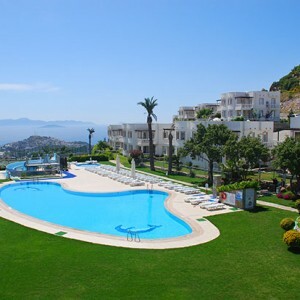 This entry was posted in Turkey, Yalikavak, Yalikavak Holiday Gardens on February 5, 2013 by Jess Whittle. This entry was posted in Turkey, Yalikavak, Yalikavak Holiday Gardens and tagged Food & Drink on January 18, 2013 by Andy Lea.